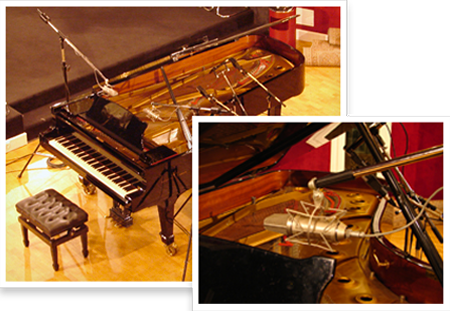 Sit down at a beautiful Concert Grand Model D captured in a brilliant European sound stage. Deep multi-sampling, precision mastering and advanced scripting provide you with all the warmth, expressiveness and detail of this majestic instrument. Each note was carefully multi-sampled at a number of velocity levels with and without sustain. 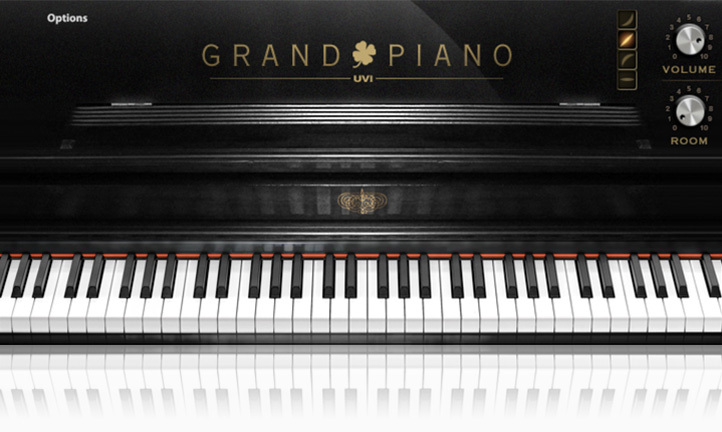 These samples were then carefully prepared and scripted with advanced keygroup layers and rule switching provided by the UVI Engine, allowing the sustain pedal and release samples to articulate in a natural way, reflective of the physical instrument. During this process we consulted with concert pianists and used their feedback in tuning our algorithms for the most natural feel and best playability possible. 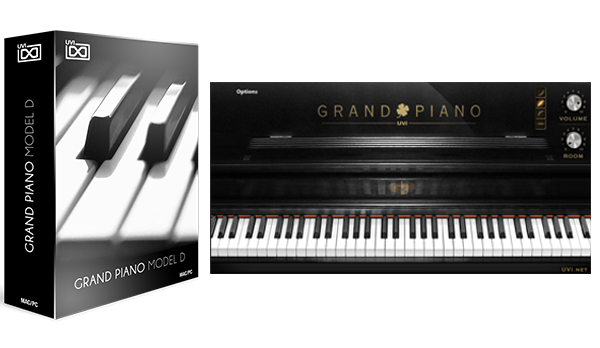 The result is a finely tempered software piano exhibiting an effortless playability and the sound of a real concert grand. 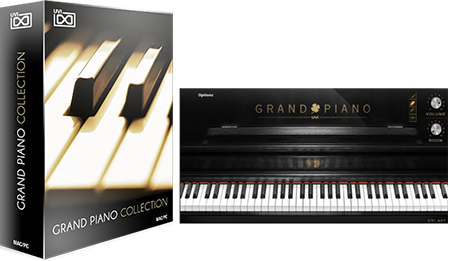 A massive collection of 5 Majestic Grands lets you explore the splendor and detail of our Model D, F278, Erard Baby Grand, Upright and a wonderful Japanese Grand.